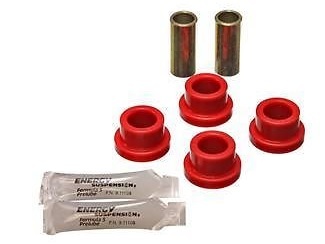 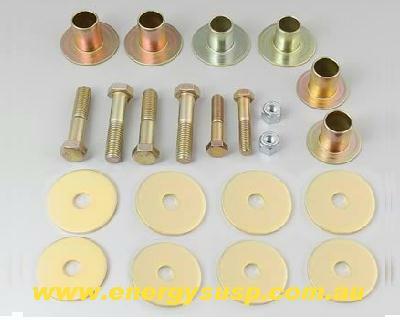 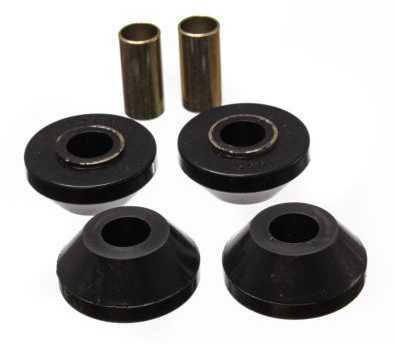 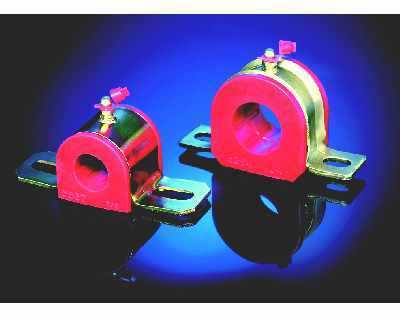 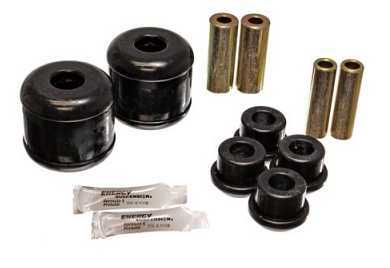 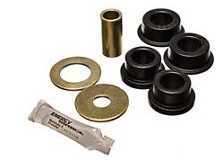 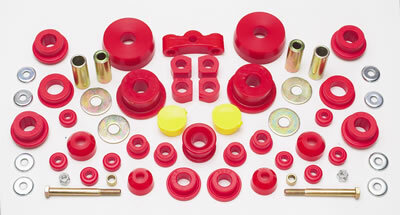 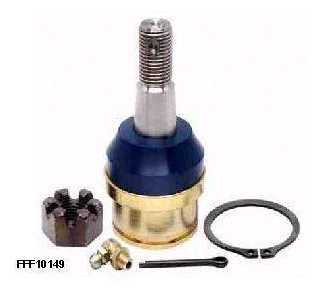 This is the energy performance strut rod bushing kit for the two arms stabilizing the lower control arms. 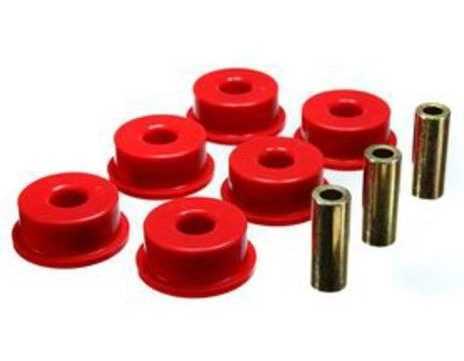 Choice of Black or Red. 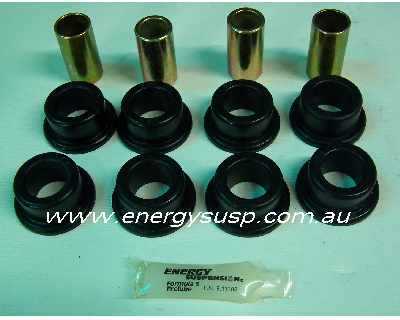 Kit comes ready to fit.